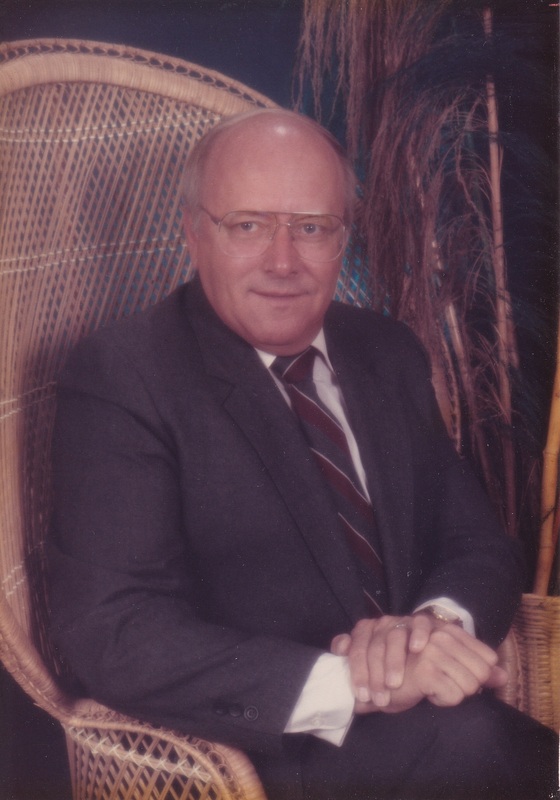 Send Photo of Ben (Mac) McCoy Young Jr.
Ben (Mac) McCoy Young Jr.
Ben (Mac) McCoy Young Jr. passed away peacefully at his home in Mesa, Arizona on May 3, 2018. Ben was born on August 9, 1932 in Des Moines, Iowa to Ben McCoy Young Sr. and Bernice Beatrice Bradley Young. He graduated from Richland High School in 1951 and served in the U.S. Air Force for 5 years. Ben’s 1955 marriage to Delores Forinash resulted in 3 children: Ben Young III, Michael Young, and Mary Rose Reynolds. The marriage later ended in divorce. Ben was a lifetime member & Master Mason at Masonic Lodge #38 in Richland, Iowa. In 1973, Ben married Janice (Westrum) Appenzeller, and the family blended to include the Appenzeller children: Steve, Tammy, Twyla, Talitha, Kerry & Kip. Ben’s professional career included 23 years with Massey Ferguson and 26 years with the parking administration department at Arizona State University. Ben enjoyed spending time with family & friends, cheering on his favorite sports teams and touring the U.S. via their motor home. He is survived by his bride of 44 years, Janice Young, and a large blended family of children, grandchildren and great-grandchildren. He is also survived by his brother Brad. Ben is preceded in death by his parents, and his son Mike. Visitation will be held from 10:00a.m. to 11:00 a.m. at Schroeder-Reimers Memorial Chapel in Boone, Iowa, with the memorial service beginning at 11:00 a.m. Interment will be at 12:30 p.m. at South Marion Cemetery near Stratford.